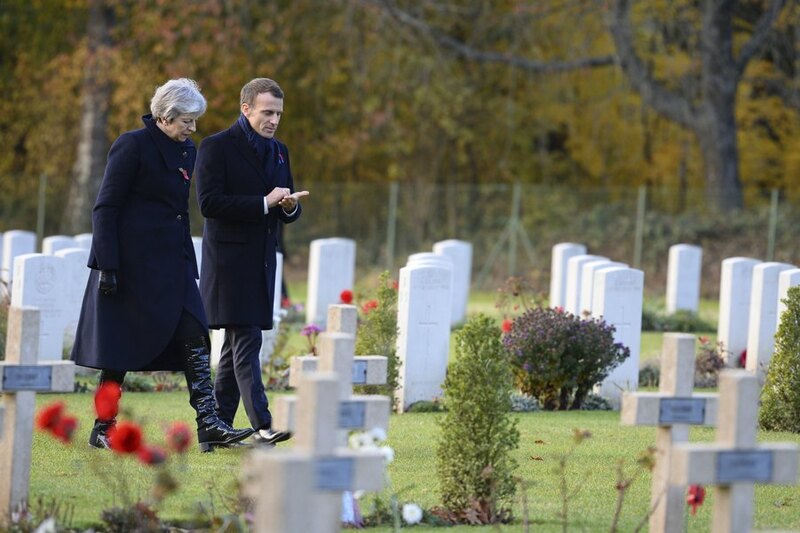 As you know, we have just celebrated the 100th anniversary of the end of World War I, the war that was supposed to end all wars. The thing about that war that I have been thinking about is the sad and terrible irony that so many people immigrated to this country from Europe in order to give their children a chance to grow up in a better place. They had such hopes for their children, like so many who still want to come to this country today, and look what happened. Commentary: Jesus saw the children. Why don’t today’s Christians? Why does the Christian right speak so much about the unborn and ignore policies that throw the ones who are born under the bus? He was defending a new policy from the departments of Justice and Homeland Security that separates parents (who arrive at the US-Mexico border with their children and have no visa) from their kids. These families are coming to the United States because they fear for their lives in Central America. Why there isn’t a nationwide uproar over this amazes me. Let me put this another way. I’m a pastor of a Christian church here in Salt Lake City. Why aren’t Christians, at least, tying up the White House phone lines over a policy that is so cruel to children and mothers? Op-ed: Election has exposed age-related fissure in evangelical faiths. Op-ed: Forty years ago, Elie Wiesel set me straight on the meaning of suffering. Op-ed: The Bible can be taken seriously without being taken literally.